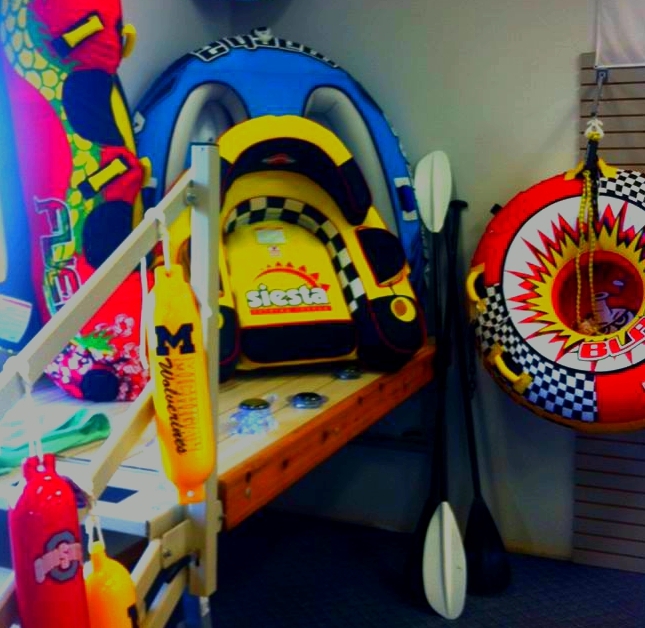 Mullett Lake Marina’s fleet of fun in the sun rentals don’t stop at pontoon boats. 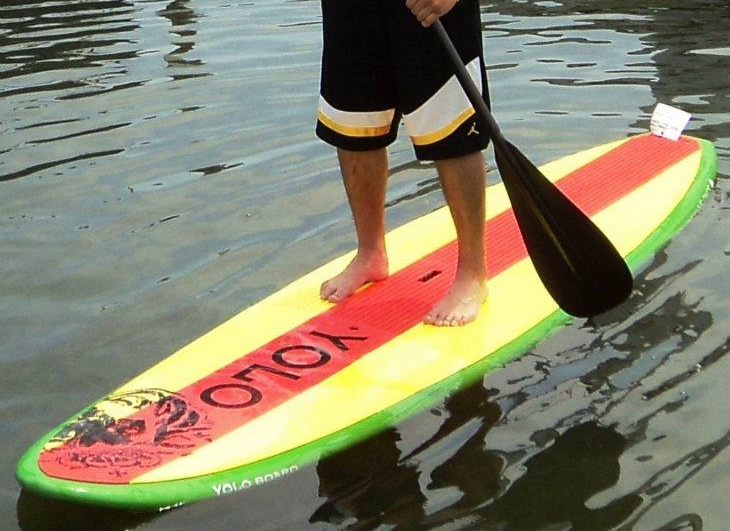 Give your abs a workout and enjoy the lake from a different viewpoint on one of our many paddle board rentals. 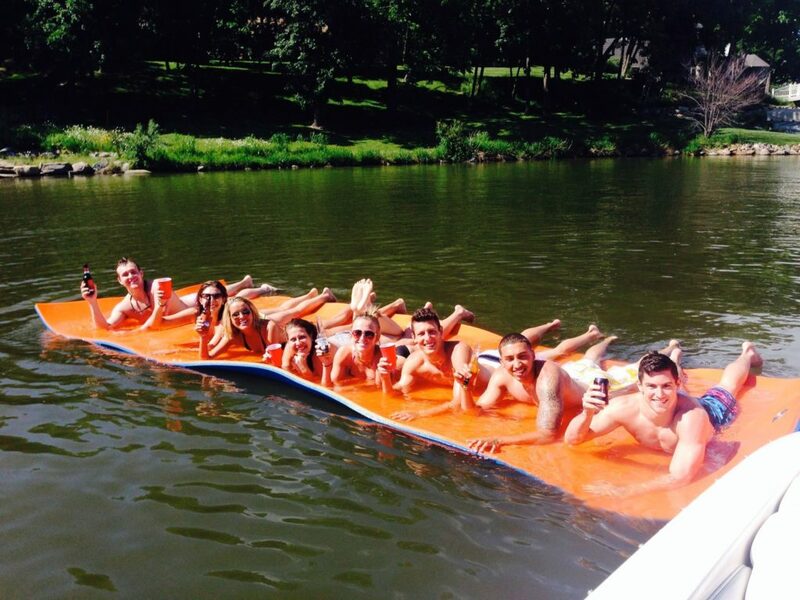 For a little more action, grab a tube to tow behind your pontoon rental or boat of your own! Looking for something a little more relaxing? Our Paradise Pad is the perfect place to spend a lazy day and is perfect for kids and adults alike. Paddleboards, Kayaks and Paradise Pads are available to rent or buy.